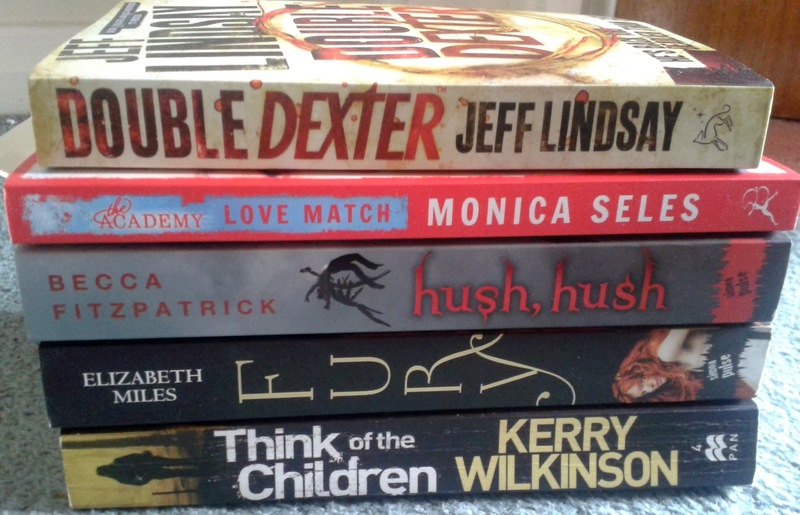 Once again, I am linking up with Vicky over at Books, Biscuits and Tea for Showcase Sunday. I also have a ton of Kindle freebies that I downloaded but since there are so many, I am putting them in a separate haul which will go up sometime this week. Anyway, onto the books. As mentioned above, I have also downloaded tons of free Kindle books this week so check back for a haul! Would you be interested in seeing what the other HOEW members have hauled? Let me know!